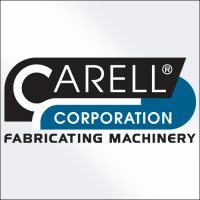 Carell Corporation & Eagle Bending Machines were founded over 25 years ago to provide Higher Quality Fabricating Machines, Faster Deliveries and Superior Service. 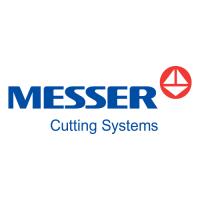 Carell & Eagle proudly maintain their goals and have placed over 7,500 machines in North America. 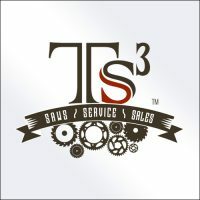 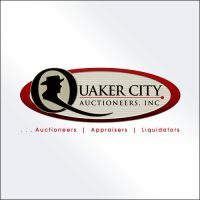 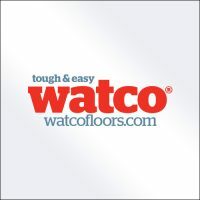 Proof that our Commitment, Quality and Service are valued by the industry. 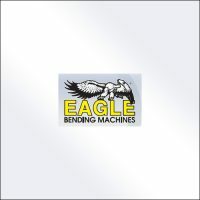 Eagle Bending Machines was founded to fill a need for tough, dependable Roll Benders capable of bending pipe, tube, profiles, sections and ornamental pieces and working day after day with minimum down time. 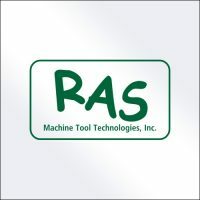 BIG KAISER Precision Tooling, Inc.
Trilogy Machinery, Inc. is committed to bringing the highest standards of professionalism, integrity and service in order to achieve a reputation as a leader in the metal fabricating machinery industry. 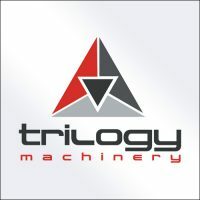 Trilogy proudly offer products from Italy, Sweden, Turkey, and Taiwan.